"Event photography" has morphed into a world of photo booths. Oxford PhotoBomb offers a distinct alternative to the traditional, cookie-cutter photo booths you have seen over and over again. We provide our guests with the choice of TWO unique party photo booth rentals. Our PhotoBomb Vintage Trailer is a 14 ft climate controlled 1973 retro travel trailer. When the door closes to our Vintage Trailer, guests are welcomed by our signature theme song "You Dropped A Bomb on Me" and several other party classics. The perfect medley of your favorite music hits and our variety of unique props, transport you to another world...the PhotoBomb world. A world where everything is copacetic. A world where you can never have too many friends, too many props or take too many photos. We are dedicated to breaking the mold in the photo booth world! We can now serve more customers in a more locations with our PhotoBomb RAVE Booth. Our RAVE Booth is an 8ft x 8ft inflatable photo booth enclosure with LED changing lights. The RAVE Booth alone is the epitome of awesomeness. The hypnotizing array of changing colors illuminating from the booth, our signature music selection and our fabulous props, guarantee an experience like no other. To keep the party going, no guest leaves empty handed. Every guest receives a high quality customized 4x6 digital photograph printed onsite with our professional equipment. Our guests can also download free digital copies of their favorite PhotoBomb pictures! Contact Oxford PhotoBomb today to receive a custom quote and let us add EXPLOSIVE FUN to your event! Let us know the date, location and how long you'd like to book the PhotoBomb so we can customize a package to suit your needs! You found us! Oxford PhotoBomb is Oxford's unique alternative to the standard photo booth rental. 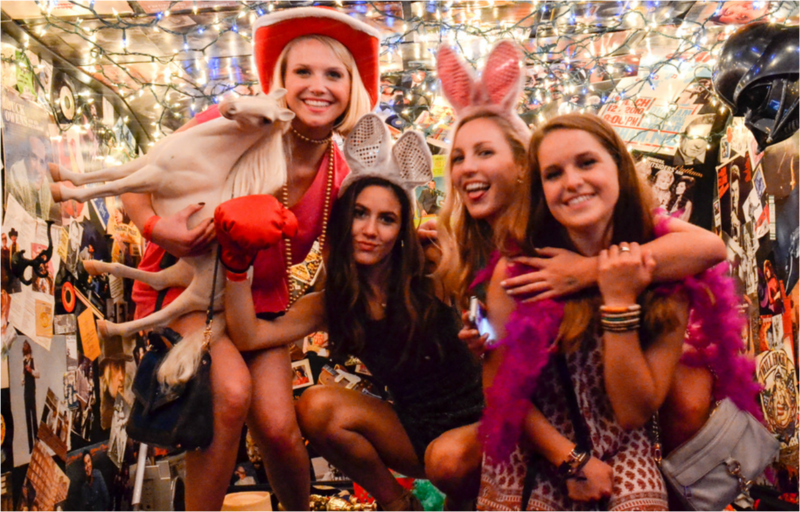 We rent our photo booth out for all occasions in the Oxford, MS area. 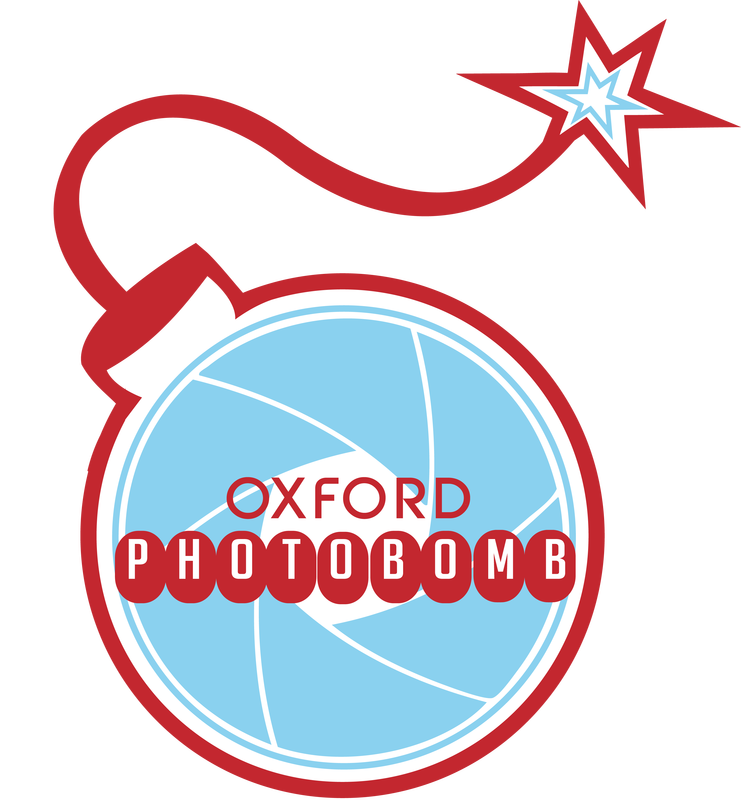 PhotoBomb was formally operated as Nashville PhotoBoot before being recently relocated to Oxford. Same trailer, same excitement, same high-quality digital print photos and same unique, fun experience! Let us make your next event full of EXPLOSIVE fun! Our music themed photo booth always comes with a wide array of unique props to ensure the fun ensues for the entire event! Weddings, Rehearsal Dinners, Private Parties, Corporate Events, Charity Events - whatever the occasion - let us help make your event memorable. We look forward to bringing PHOTOBOMB to your next event in Oxford, Tupelo, Memphis or anywhere in the North Mississippi area. If you are looking to download images from an event, please follow the Facebook link at the top of the page or visit www.facebook.com/oxfordphotobooth. Oxford PhotoBomb serves all of North Mississippi.